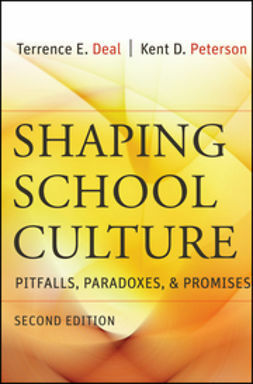 Shaping School Culture is the classic guide to exceptional school leadership, featuring concrete guidance on influencing the subtle symbolic features of schools that provide meaning, belief, and faith. 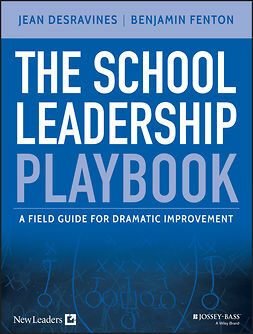 Written by renowned experts in the area of school culture, this book tackles the increasing challenges facing public schools and provides clear, candid suggestions for more effective symbolic leadership. 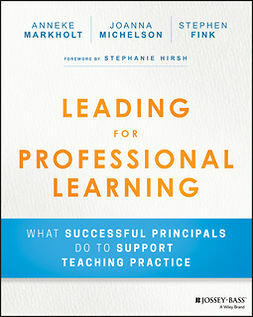 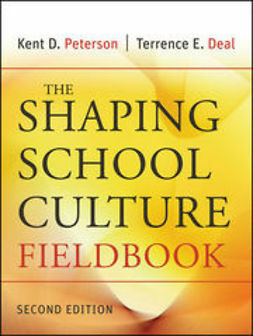 This new third edition has been revised to reflect the reality of schools today, including the increased emphasis on high-stakes testing, federal reforms such as No Child Left Behind (NCLB) and Every Student Succeeds Act (ESSA), state sponsored improvement programs, and other major issues that impact organizational culture and the role of school leaders. 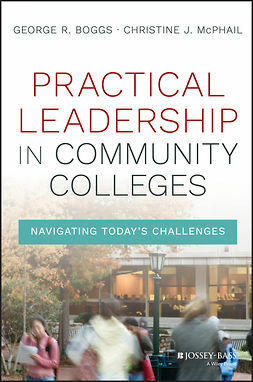 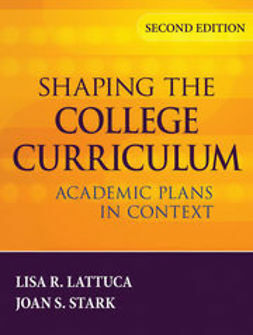 Each chapter features new examples and cases that illustrate persistent problems, spelling out key cultural implications and offering concrete examples of overcoming the challenges while maintaining a meaningful learning environment. 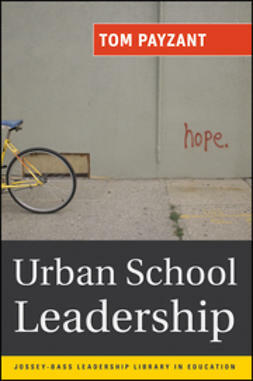 The chapter on toxic schools continues to provide the field's most trusted advice on navigating this rocky terrain, and the discussion's focus on how to manage negativity remains especially integral to besieged school administrators across the U.S. 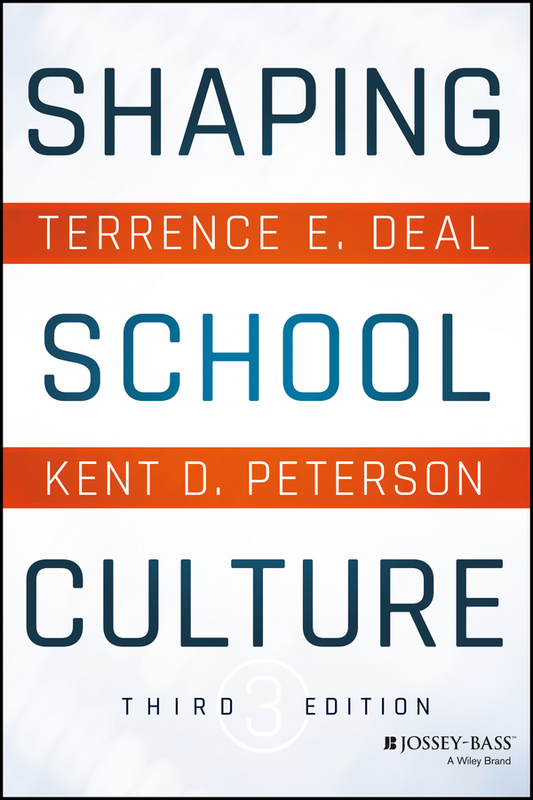 Recent years have jolted the nation's school system with a number of new developments that spell problems for the cultural tapestry of schools. 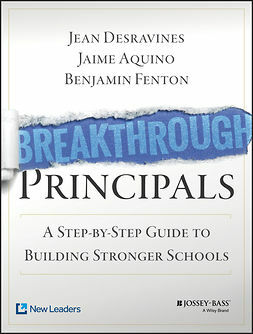 This book provides expert perspective and sage, doable advice for administrators tending to external pressures while sustaining—or evolving—a more positive school culture. 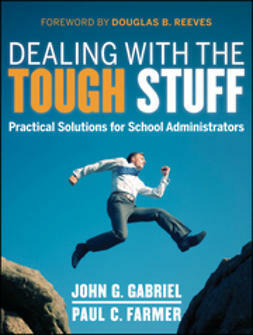 Test scores as the primary metric, relentless reforms, waning public support, and timid initiatives wrapped in bureaucratic packaging: while among the most prominent issues administrators face are only the tip of the iceberg. 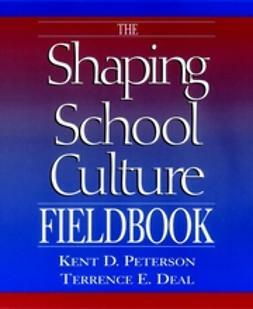 Shaping School Culture charts a route through competing pressures to help educational leaders hew a positive learning environment for schools.